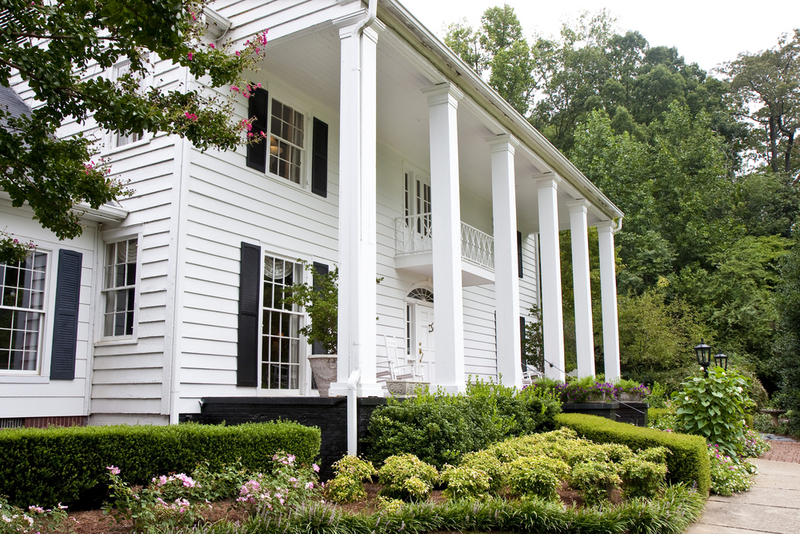 White for home exteriors creates a crisp and clean first impression. It’s a classic hue that offers versatility in the sense that it is able to fit any architectural style – traditional, modern, vernacular, etc. From the white-painted houses of the Greek Cycladic islands to the stately colonial homes of the Southern United States, white makes a pristine and stylish statement. The first benefit would be aesthetics. White may be simple but it is also a classic, and therefore, will never go out of style. Furthermore, it provides the perfect backdrop for architectural details like shutters, window frames, or doors. 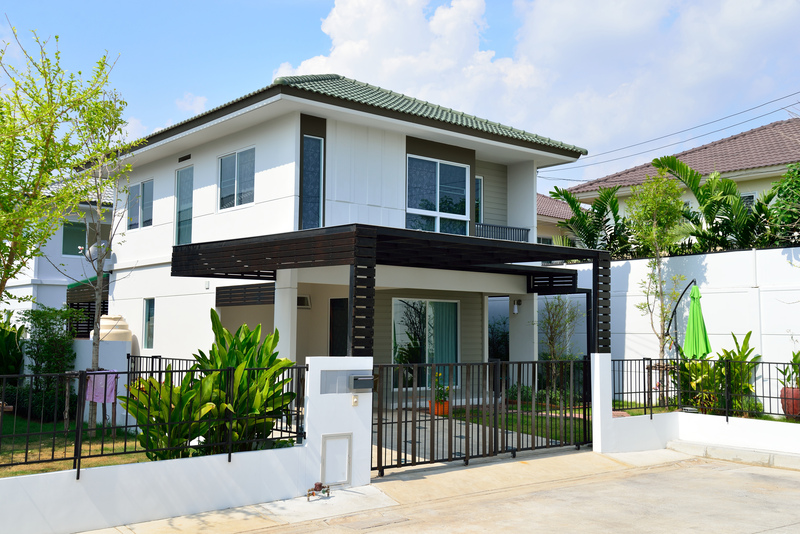 Another benefit for using white would be that it won’t fade in the same way that darker colors would, thus making your exteriors look fresh for a longer period. 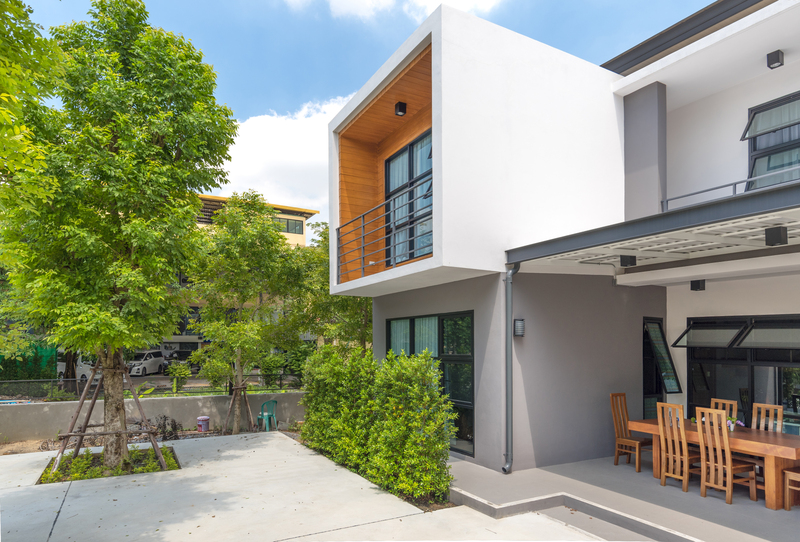 The best benefit though of using white for your exteriors is that it has a higher albedo, which means that sunlight hitting the surface is deflected. What is the end result? Your house is cooler compared to houses that use darker colors for their exteriors. 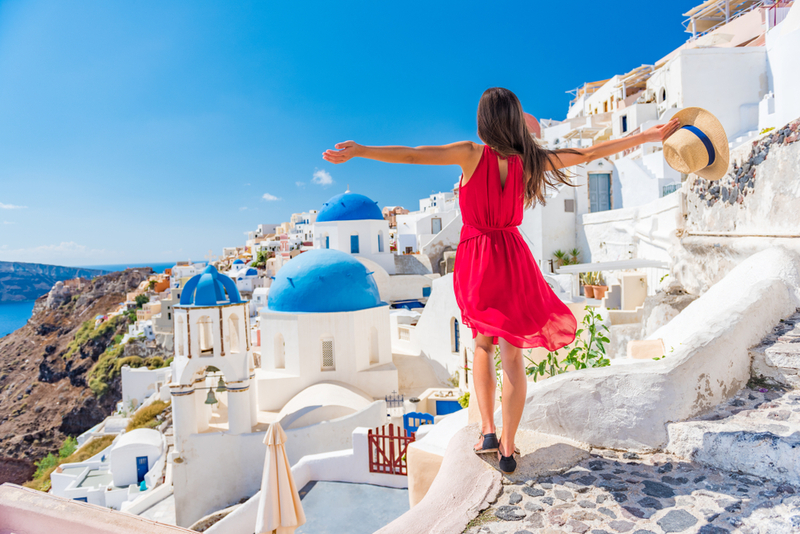 This is also the reason why the houses in the Greek Cycladic islands are painted white – to reflect the harsh summer sun. If you live in the tropics, this is one of the ways you can be sustainable by using less electricity to cool your home. 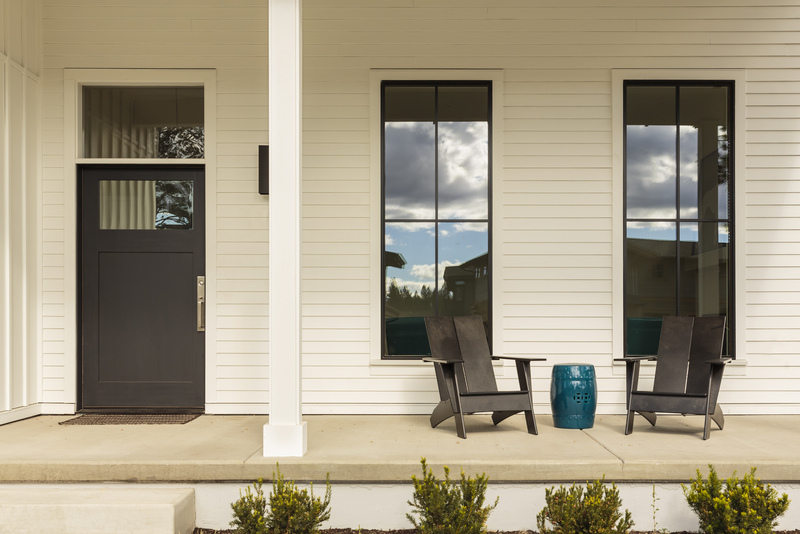 The biggest disadvantage of white for home exteriors is maintenance. In order to keep that pristine and crisp look, the need to repaint is more critical than when you use darker colors. For commercial establishments that are diligent in maintaining their premises, painting of exterior walls takes place every three years. 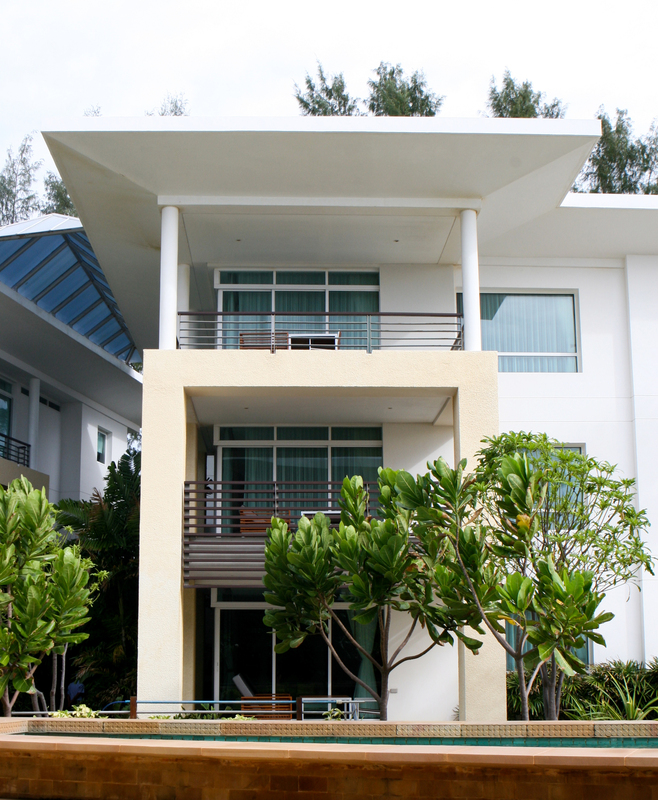 For private homes, the average is every five years. If you use white paint, then probably the intervals between painting would be shorter. However, Boysen offers certain paints that may help you with this maintenance issue. See below. A tip would be to keep your walls clean on a regular basis. Suggestions from experts would be to either scrub stains with soap and water, or use a garden house or a high-pressure water spray to remove dirt. If you live in a village or subdivision in a city or in a town, then your best bet would be to use Permacoat Latex, which is an easy DIY product. Do you reside in an area like the Central Business District in Makati? Your building or home would do well if Elasti-Kote or Acrytex were used. If your home is near an industrial area or along a busy highway, then use Wallguard. According to a Boysen expert, homes by the sea are considered to be located in a stressful environment. For these houses, it is best to use Acrytex. The best way to make your paint last longer is to use the right paint system for a surface, and do an excellent surface preparation (watch Painting 101 to know more). Add to that the location of your home plus the paint performance you expect. For questions, please email to ask@myboysen.com so you get expert advice.